I think it’s finally safe to say it – spring is here! 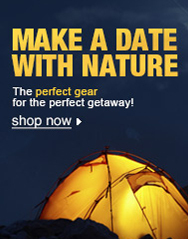 Time to emerge from hibernation and start planning a summer of outdoor adventures. There’s no need to hop on a plane to go somewhere wild and wonderful – Britain and Ireland are full of amazing places to explore on foot, on two wheels and underwater. Here are ten of my favourites to tick off this year. 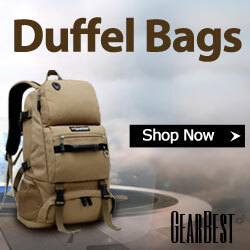 Fancy an adrenaline hit? Brush off the cobwebs of winter by flinging yourself off a Welsh cliff. 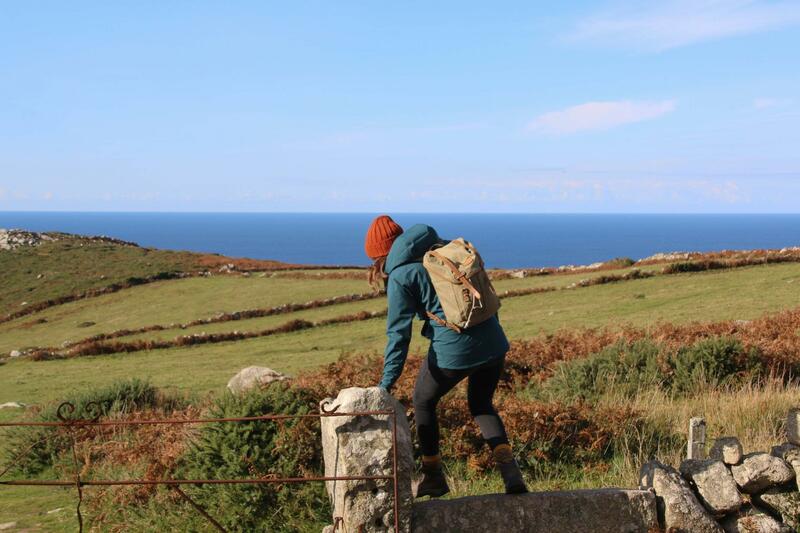 Head to the beautiful Pembrokeshire coast, get a wetsuit on and go rock climbing, cliff jumping, swimming and even exploring sea caves on an oceanside adventure. In the next issue of Cycle Traveller magazine I round up the best long-distance cycle routes around the world, including the dazzling, 185-mile long Hebridean Way. 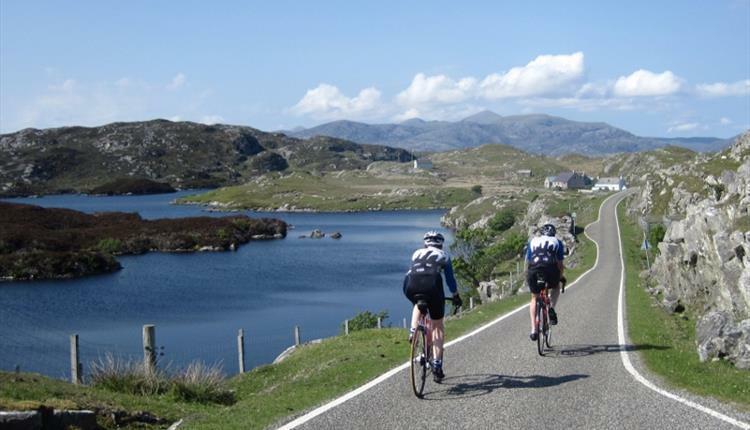 Take the high road – literally – by following this terrific route along the length of the archipelago of the Outer Hebrides, starting in Vatersay in the south and ending at Lewis in the north. Well-marked and following part of National Cycle Network route 780, this is an easy route to follow even if you’re navigationally-challenged. You’ll pass gorgeous white sand beaches, wild moorland, the Calanais Standing stones and Kisimul Castle. Keep your eyes peeled for eagles, dolphins and inquisitive wild ponies. A “proper little mountain”, a “family fell’, a “mountain in miniature”. If ever there was a hill to be fond of, it’s Catbells. The iconic peak – believed to be a distortion of ‘Cat Bields’, meaning ‘the home of the wild cat’ – sits enticingly above the town of Keswick and Derwent Water. 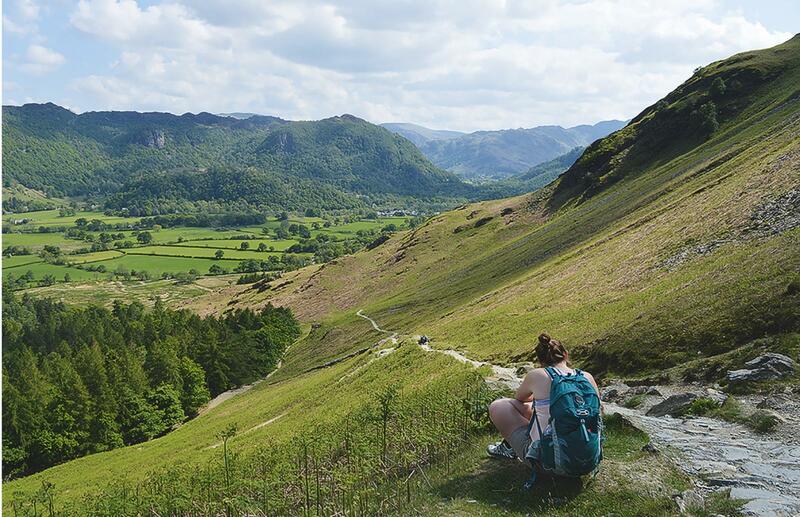 It’s universally loved, and for good reason – the panoramic views of the Lake District from its summit are the perfect introduction to the national park’s mirror-like lakes, wild mountains and lush valleys. 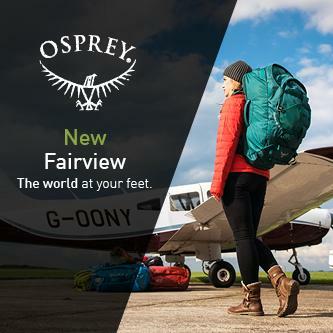 I recently walked it for Countryfile Magazine – find my full article here, including walking instructions. 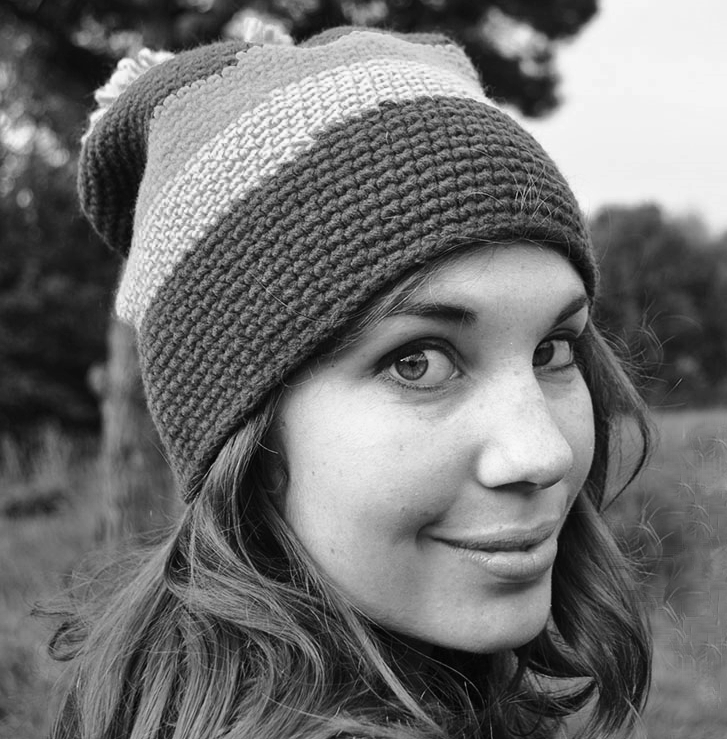 Still one of my favourite ever memories from adventuring in Britain. 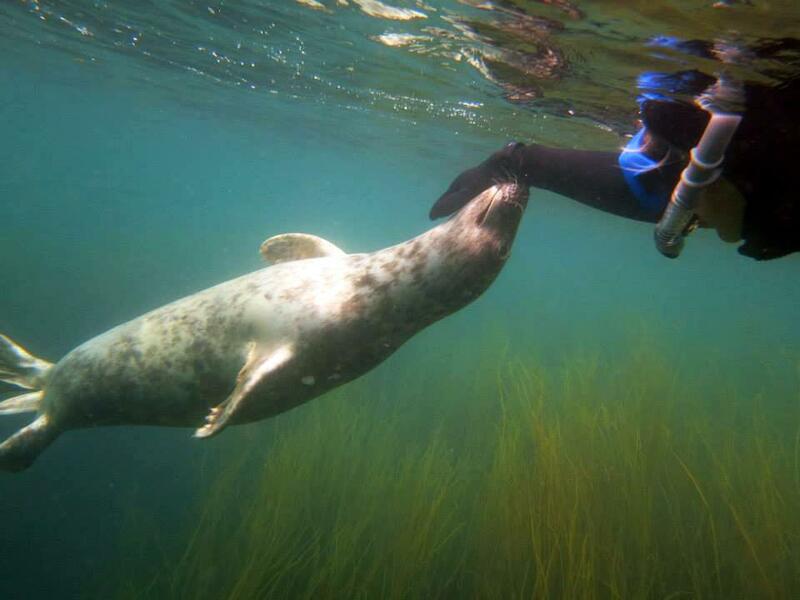 In the clear blue water surrounding the tiny island of St Martins live a colony of friendly seals, and Scilly Seal Snorkelling offer something rather special – the chance to don a mask and flippers and hang out in the water with these beautiful creatures. Ride a RIB boat out to shallow waters and dive into a seaweed forest – the seals are so inquisitive they’ll come right up to say hello. Totally magical. More photos here. A firm favourite and perfect for a Sunday stroll with friends or little ones, this is a lovely trail to take if you’re just getting into country walking. A flat, easy to follow path through the mossy woods leads you past no less than five fast-flowing waterfalls – you can squeeze in behind the largest and watch the spray cascade down in front of you, and even swim in the deep pool it feeds in summer. Here are the full walking instructions. The South West Coast Path is one of the most magical trails in Britain. Once used by coastguards to keep an eye out for smugglers, it stretches, all uninterrupted 630 miles of it, from Minehead in Somerset to Poole Harbour in Dorset. And there’s no section of it more enchanting than the path that runs along the edge of Cornwall. Where else in Britain would you find one epic walk that passes King Arthur’s castle and Merlin’s cave, through villages where witches sold sailors good-weather charms and past pirate’s coves, remote beaches where dolphins frolic, secret skinny-dipping spots and Land’s End, the very tip of this island? If you fancy completing a section of it with support, a Mickledore walking holiday offers supported hikes including luggage transfer. So-called because when the waves wash over the horizontal surface, the surface undulations cause the water to bob about making the ledge appear to dance. This magic spot is a few miles walk from Langton Matravers. Head through a field of very friendly cows and suddenly there’s a wide expanse of quarry, dramatic cliffs and a drop to the crashing sea. 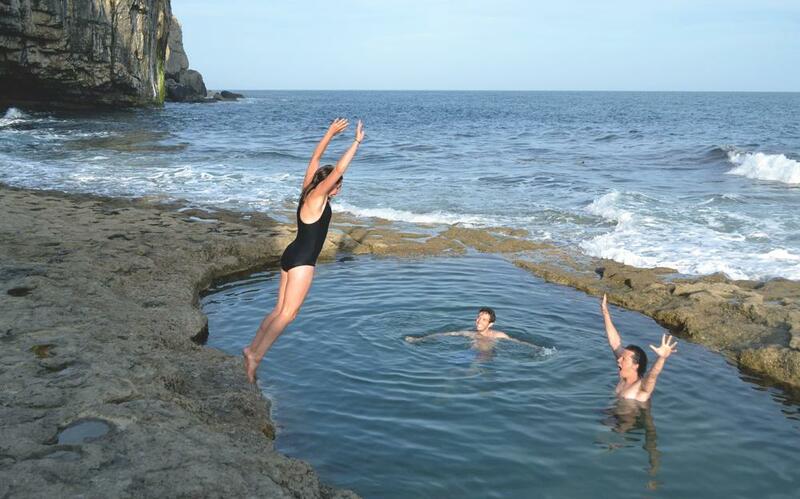 At low tide a square stone pool full of seawater is releaved, an amazing place for a dip. I love walking here from Langton Matravers, diving into the pool and then hiking along the coast to the charming village of Worth Matravers for a cider and a pasty at the Square and Compass pub. This is pretty much my dream summer’s day in England. Fancy a wild but very achievable Highlands adventure? Try hiking to Glen Affric Youth Hostel. 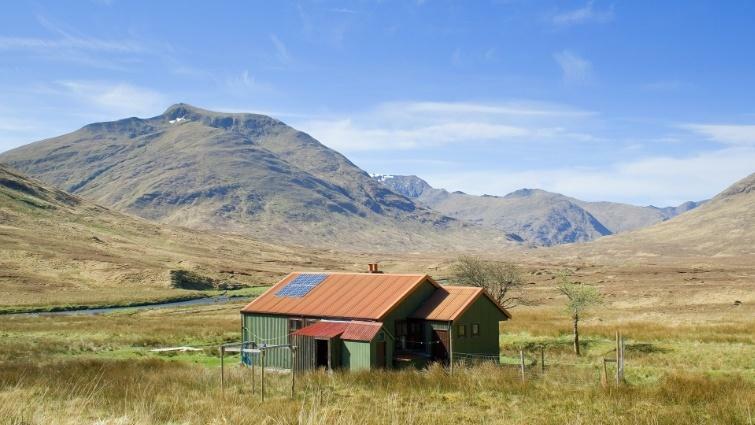 A former stalking bothy turned eco-hostel, it’s so remote that the warden has to hike in and then stay for a few weeks each time. There are no signs to the hostel – you’ll need a map and a compass to make sure you get here, and you have to carry in a sleeping bag and food. It’s worth it, though – staying here feels like bunking down in a remote alpine lodge, with a cheerfully burning stove and a crowd of happy hikers, climbers and munro baggers (there are 15 in the vicinity) sitting around cradling bowls of stew. Read the story of our hike here. Camping far from other tents and campsites – just you, open spaces and a sky full of stars – is a soul-feeding, must-try experience. 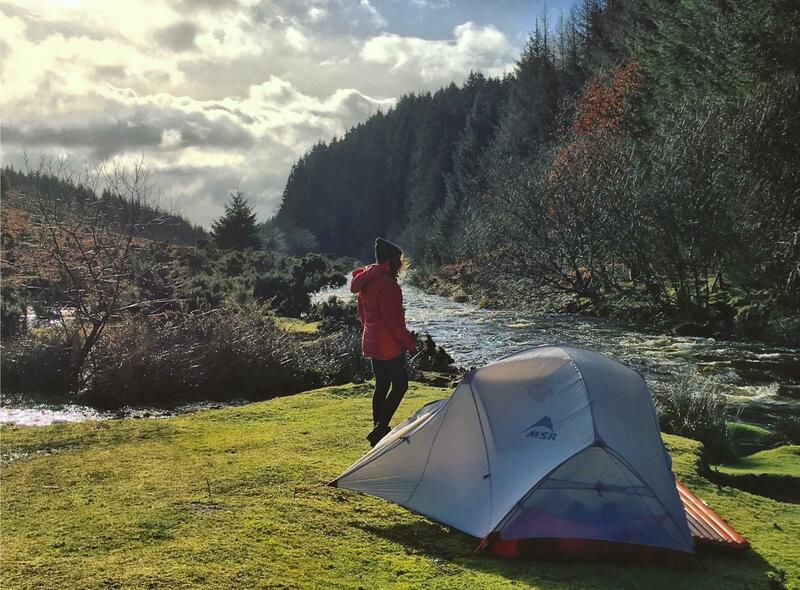 Sadly, it’s technically illegal in most of England, but there’s one amazing place where you’re free to sleep wild if you follow certain rules – Dartmoor. Sleep out on the moorland with just ponies for company, then walk into the woods for a swim in Sharrah Pools, a clear cold river perfect for a refreshing post-camp dip. The next adventure on my list? A proper surfing road trip. 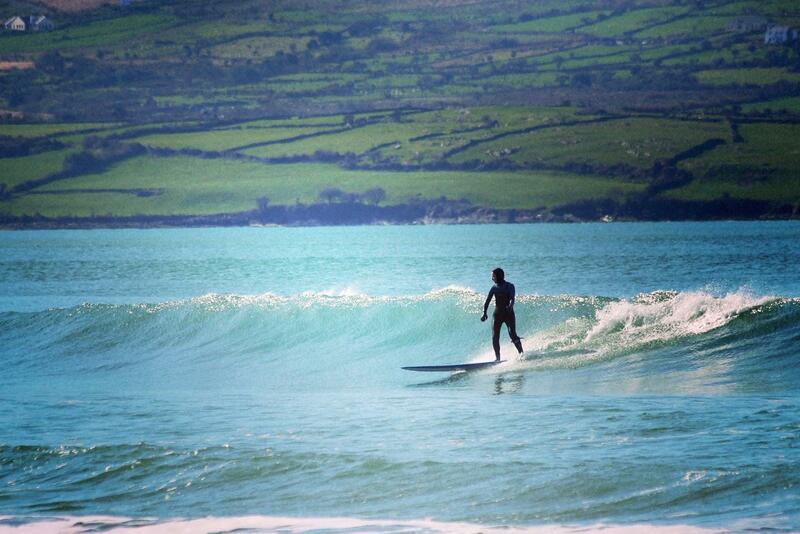 Not in California, though – I’m packing up a car, chucking surfboards on the roof and exploring the wild Irish coast. Ireland’s surf scene is no longer a secret – amazing green waves for pros and beginners alike, big empty beaches and welcoming villages and town along the coast have made it a firm favourite with swell chasers. Follow the Wild Atlantic Way and make sure you pop into Strandhill for coffee and cake at the much-loved Shells Surf Cafe. I’m planning to drive the North Coast 500 in June and either run, swim or hike each day if possible. I’m hoping it’s a great wee summer adventure.